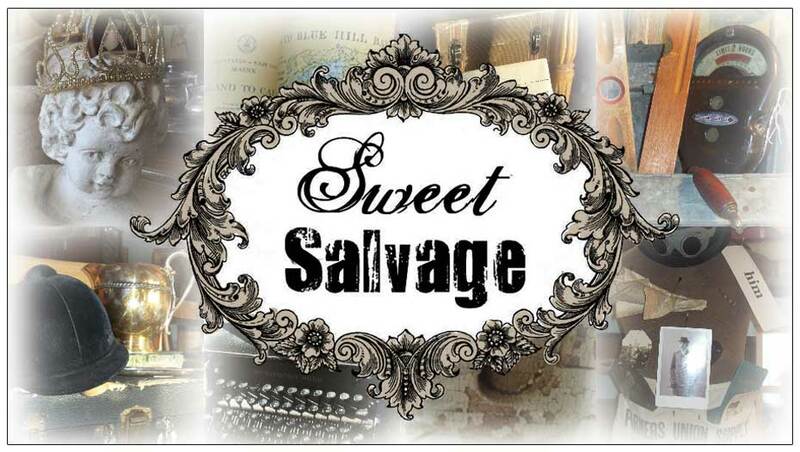 Sweet Salvage on 7th: Sweet Steampunk's Home. I Love Eclectic interesting Collections and Vignettes, Nancy and Mike's Home has that uniqueness and personality to it. I love Nancy's stuff! Fab I say!! !